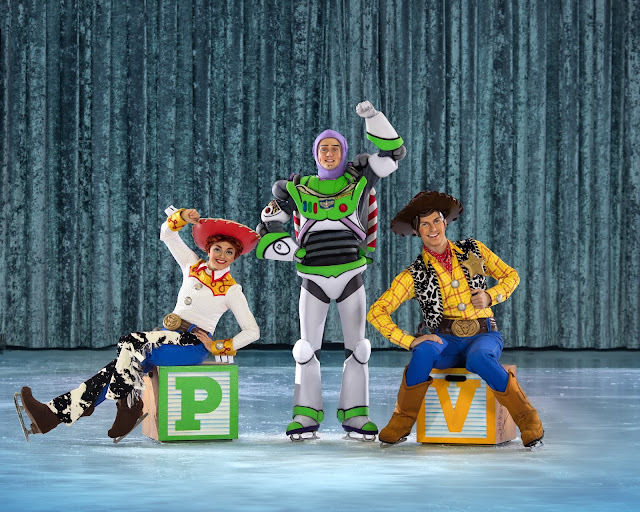 Last year we went for our first Disney On Ice show and had a blast of time. The Magical Ice Festival 2016 was truly magical and mesmerizing, we were dazzled by Mickey, Minnie, Donald & Goofy, together with Frozen Princess, Beauty & the Beast, Tangled and Little Mermaid. This year's The Wonderful World of Disney on Ice, join Mickey Mouse, Minnie Mouse, Donald Duck and Goofy as they walk down memory lane and re-awaken Disney moments that span generations. Get ready for Finding Dory when Dory, Nemo and Marlin set off on an adventure to discover the true meaning of family. Travel to the wintry world of Arendelle with Anna and Elsa and the hilarious snowman Olaf from Disney’s Frozen as they learn how powerful a love between sisters can be. Reach for your dreams with Rapunzel, as her determination illuminates her inner strength. Experience the beauty of Walt Disney’s first animated feature film, as Snow White creates her own happily ever after with the help of seven new friends. Indulge in an exhilarating foot-stomping hoedown with Buzz and Woody, prowl the Pride Lands of Africa with Simba, Timon and Pumbaa, learn the meaning of true friendship with Jasmine, Aladdin and Genie. 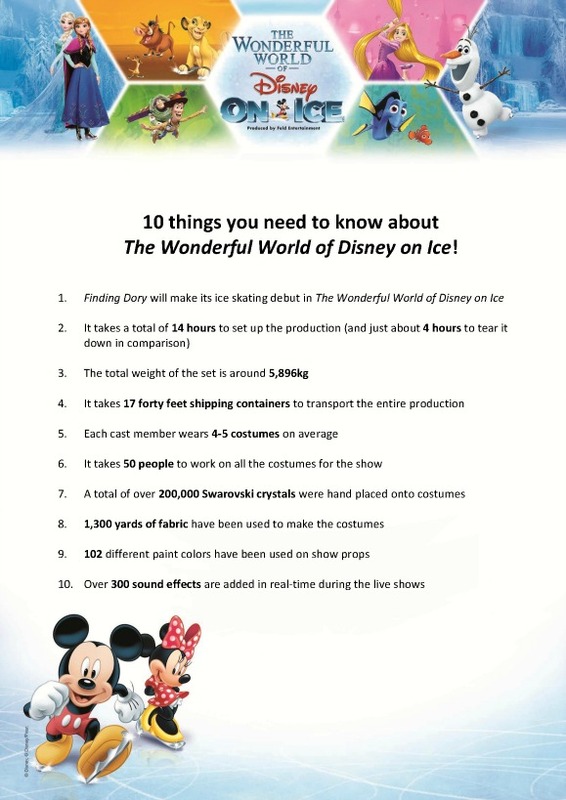 Like last year, we present to you 10 Wonderful things you should know about The Wonderful World of Disney on Ice. HURRY! GET YOUR TICKETS BEFORE IT'S SOLD OUT! We have a set of tickets to giveaway to ONE lucky winner! 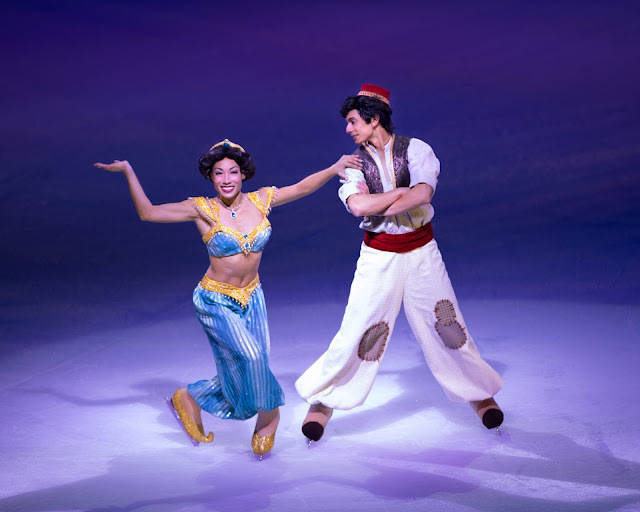 Simply answer these 3 Questions correctly by commenting in this blog post to stand a chance to win the tickets to watch The Wonderful World of Disney On Ice 2017. Q1. What is the name of Woody’s television show? Q2. Where do Mufasa and his family live? Q3. What is the name of Jasmine’s tiger? How to Enter : Please answer 3 questions by commenting on blog post and also by using the Rafflecopter widget below. 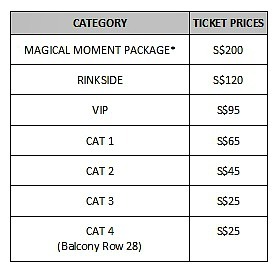 - Tickets are for show date and timing will be confirmed at a later date by sponsor and cannot be changed once it is determined. Disclaimer : We were invited to The Wonderful World of Disney On Ice for the purpose of this post, no other compensation were received. The opinions in this post are 100% ours. All photos in this post are provided and belongs to Feld Entertainment, you may not take it for personal use without permission. Thk u for this giveaway Dino Mama! Hope to win the giveaway! Q1 What is the name of Woody’s television show? 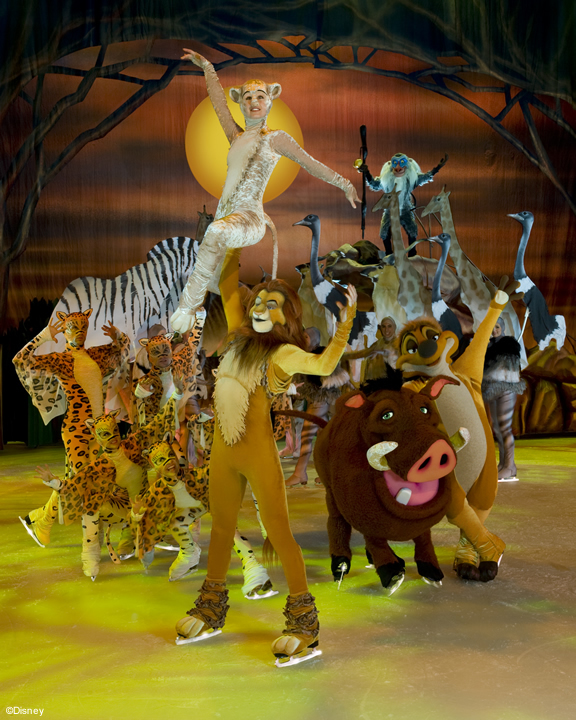 Q2 Where do Mufasa and his family live? Q3 What is the name of Jasmine’s tiger? 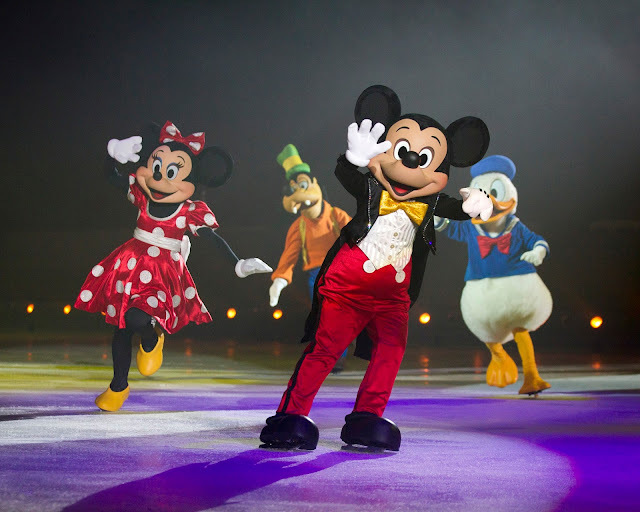 Hope to bring my boy to watch his favourite mickey and Minnie Disney world on ice, he love to watch on them right in the of the tv jump up with joy when start the show. Hope to win surprise him birthday. 1) The name of Wood's television show is Wood's Roundup. 2) Mufasa and his family live at Pride Rock. 3) The name of Jasmine's tiger is Rajah. Thank you for this giveaway . All steps done. Hope to be blessed. 1-Woody's Roundup is the name of Woody’s television show. 2- Mufasa and his family live in the Pride Lands. 3- Jasmine’s tiger is named Rajah. Hope to wins the giveaway. Thanks for organizing! I love to win the tickets for my 3 Elsa. 2) Mufasa and family live in Pride Lands. 3) Jasmine's tiger name is Rajah. Qns 3: Rajah is the name of Jasmine's pet tiger. 1. Buzz lightyear of star command. I am not very sure about the first answer, just got it from google search. 1) Woody's television show is called "Woody's Roundup". 2) Mufasa and his family lives in the Pride Lands. 3) Jasmine's tiger is named Rajah. 1. Woody’s television show is "Woody's Roundup"
2. Mufasa and his family live at "Pride Rock"
3. Jasmine’s tiger name is "Rajah"
Hope to win this for my niece & nephew. Thank you for hosting the giveaway! Have a great weekend ahead! Thank you for hosting the lucky draw! Have a blessed weekend ahead! 2) Mufasa and his family live in the Pride Lands.